How are the planets in our Solar System the same and how are they different? 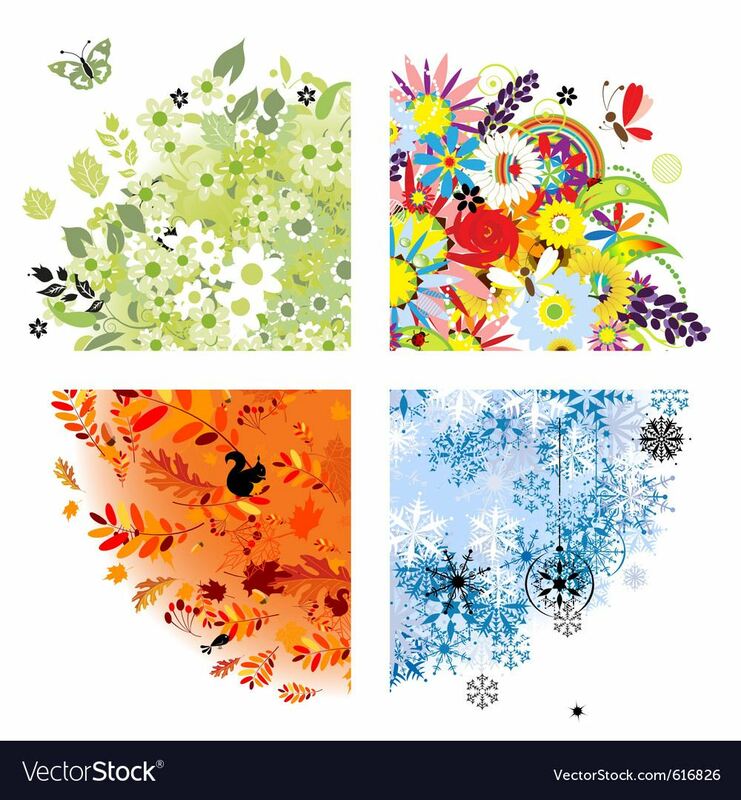 Why do we have seasons? How does that happen?